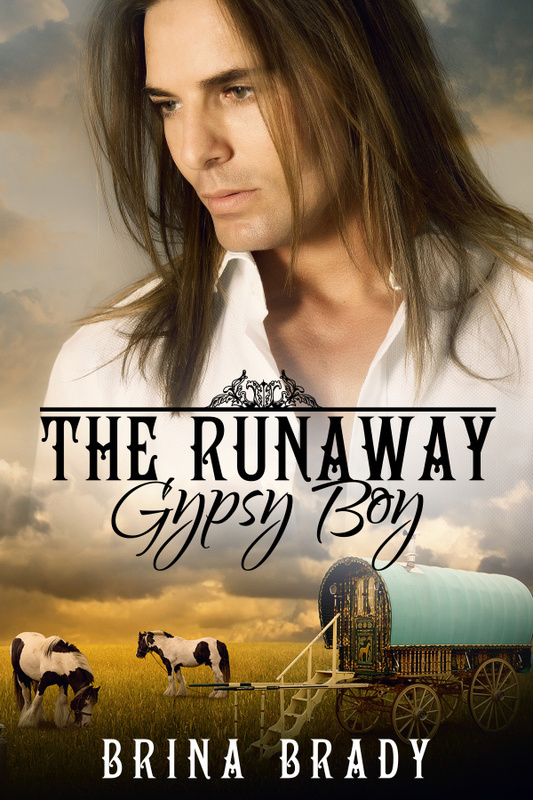 The Runaway Gypsy Boy is live. 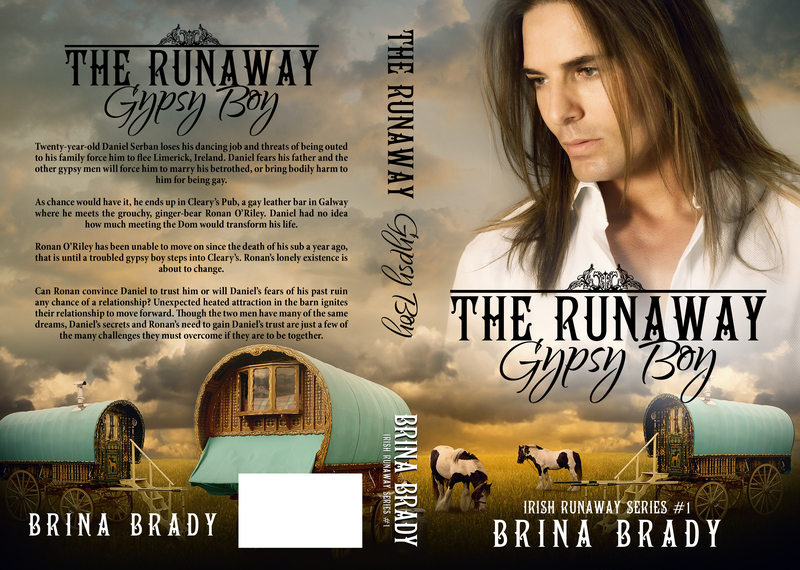 The Runaway Gypsy Boy (Irish Runaway Series #1) is available for pre-order now. Release date June 15, 2016.